Gosford-based company Polysoft has reported that the CSIRO has awarded their Australian innovation a Class C for the wet/barefoot ramp test - the highest possible result for slip resistance. Additionally, PolySoft achieved a rating of R10 for the oil/west ramp test. As well as the independent testing by the CSIRO, AMS Laboratories tested the surface's resistance to fungi. The result showed zero growth after 28 days of incubation, confirming that PolySoft does not support the growth of fungi; and is therefore fungistatic. PolySoft is manufactured using a combination of flexible and durable coloured polyolefin particle and an aliphatic polyurethane binder specially formulated to meet strict quality guidelines. The surface doesn't fade and the particles are designed to reduce surface heat for barefoot play. 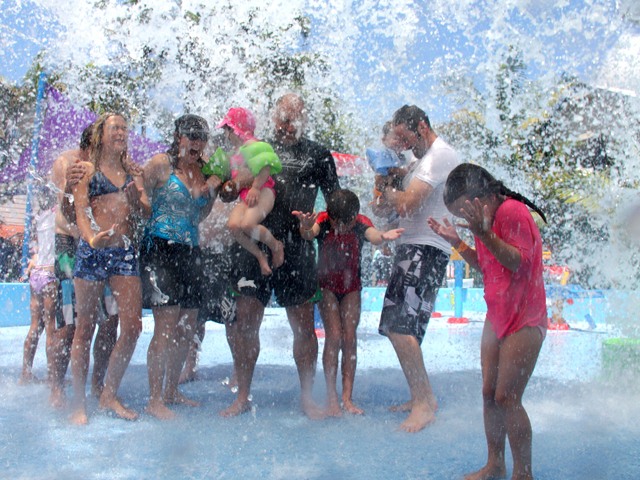 PolySoft can be pressure cleaned or chlorine-washed without damaging the integrity of the product. There is an extensive choice of colour combinations for outdoor areas, giving designers, architects and clients the freedom to be creative. 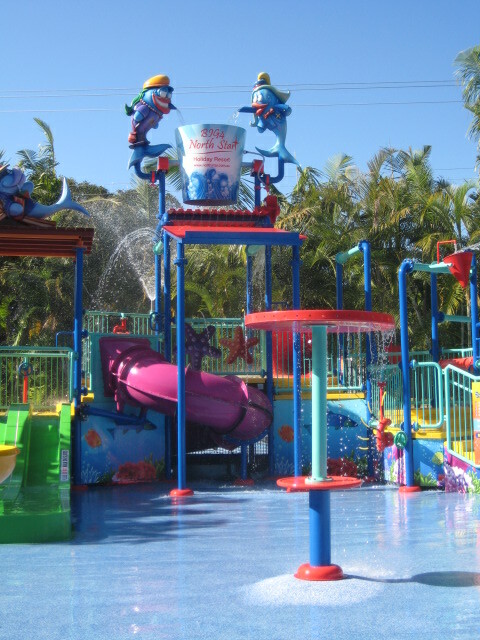 Cable Beach Resort recently chose PolySoft when installing their new water park which including exciting interactive spray equipment for younger guests. 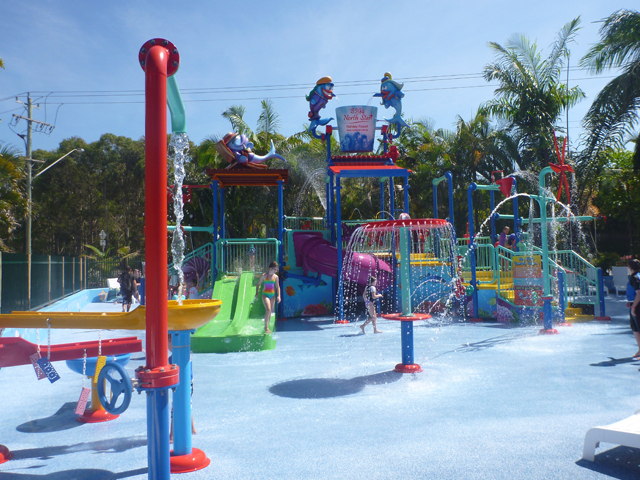 North Star Biq 4 Holiday Park in Hastings Point also recently installed the product and PolySoft reports positive feedback from both locations, in particular, the cool comfort for little feet.